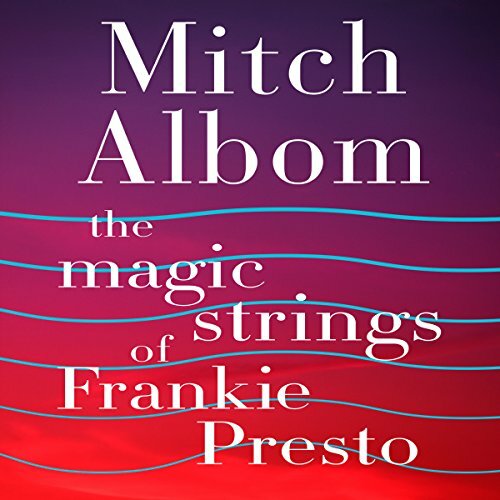 Showing results by narrator "John Pizzarelli"
At nine years old, Frankie Presto is sent to America in the bottom of a boat. His only possession is an old guitar and six precious strings. But Frankie's talent is unique, and his amazing journey weaves him through the musical landscape of the 20th century, from classical to jazz to rock and roll, with his stunning talent affecting numerous stars along the way, including Hank Williams, Elvis Presley, Carole King and even KISS. Frankie becomes a pop star himself. He makes records. He is adored. John Pizzarelli, the son of jazz guitar legend Bucky Pizzarelli, is a connoisseur of American song who grew up among the legends of jazz. From teenage explorations of rock music to life on the road with his father, he worked his way from gigs in tiny clubs to opening for Frank Sinatra during his final international tour. 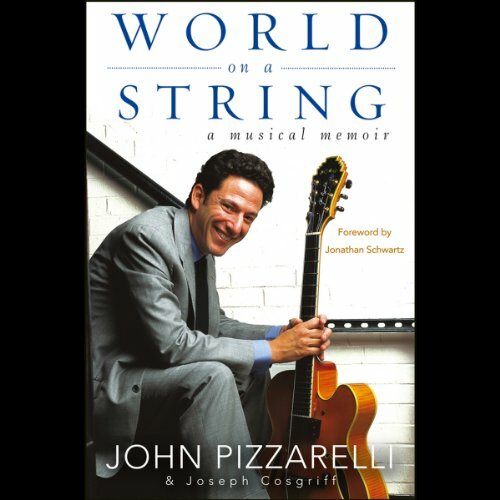 Now Pizzarelli performs in festivals and top venues across the United States and the world, and he shares his unique journey in this revealing, charming, and heartwarming memoir.